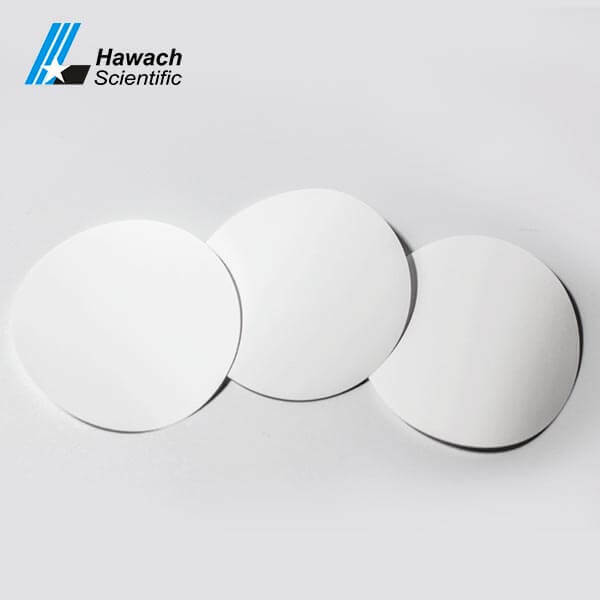 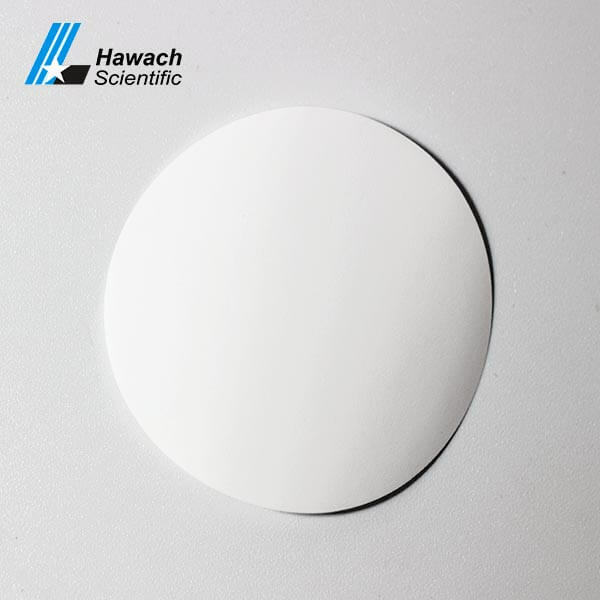 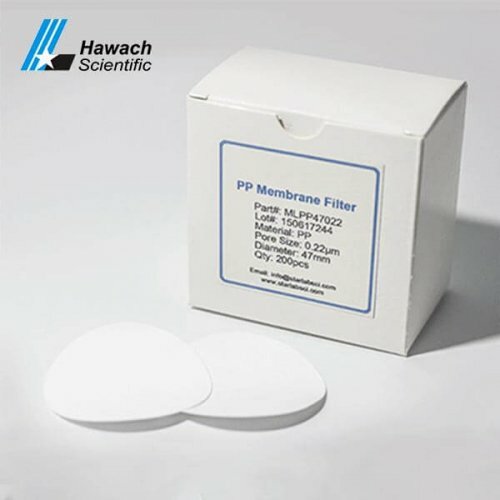 PVDF membrane filters is a hydrophobic membrane filter, broad chemical compatibility allows PVDF membrane filters to accommodate a wide range of applications especially those requiring high flow rate. 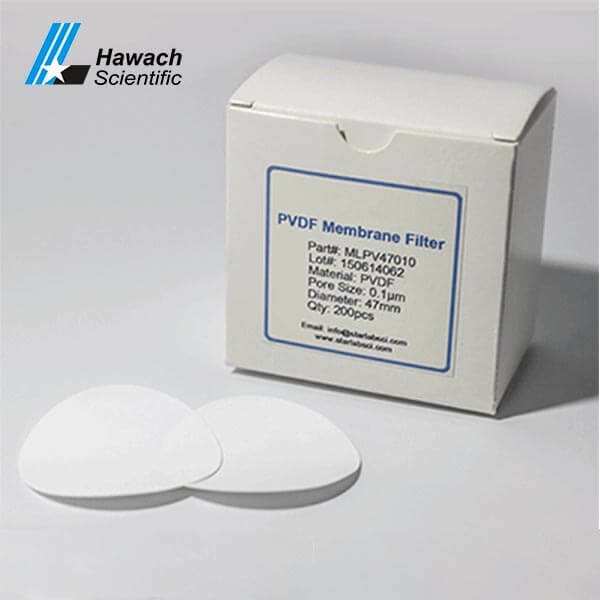 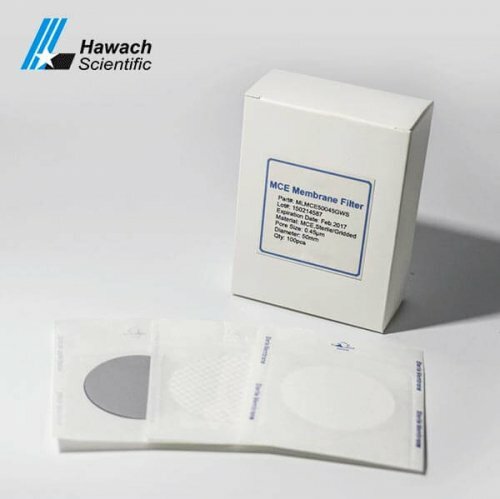 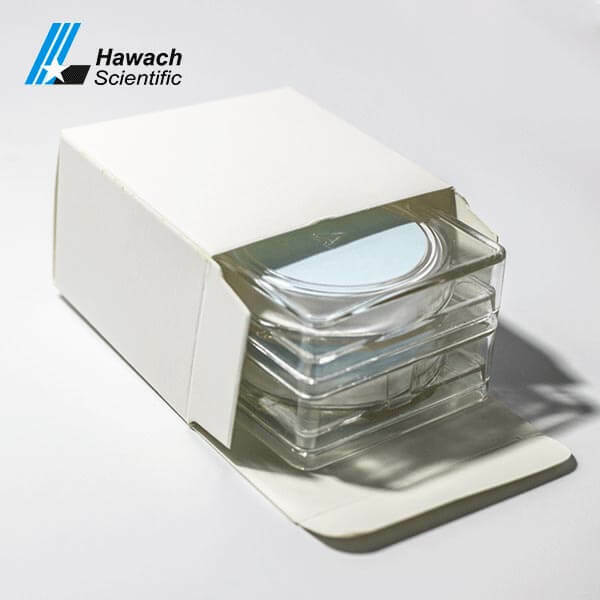 Commonly PVDF membrane filters used for purity during sterilization or clarification procedure, high filtration speed welcomed in many labs. 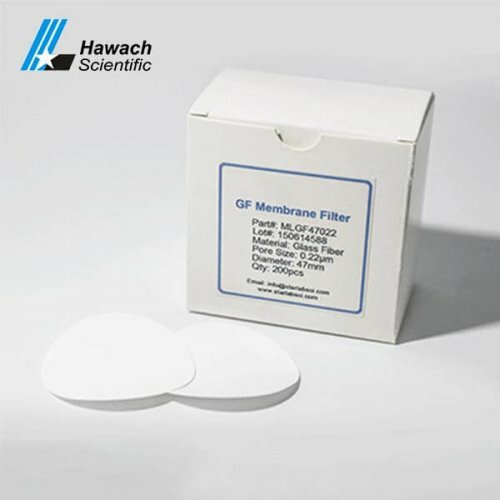 PVDF membrane filters OEM service and customized size are all available, small order acceptable. 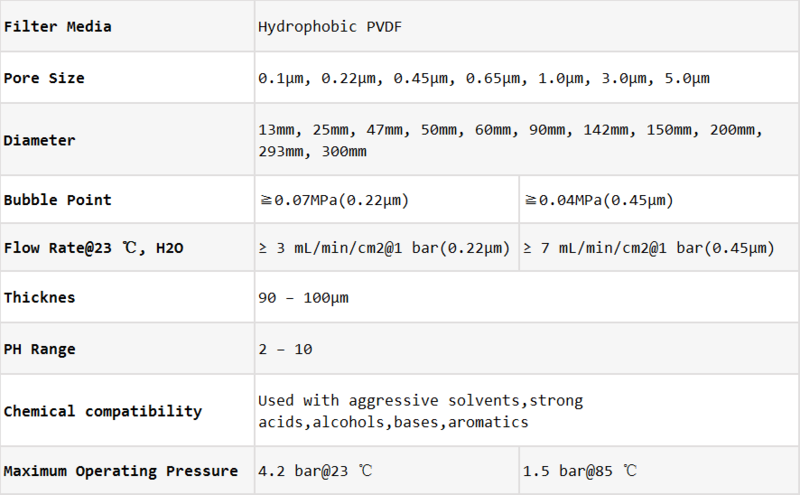 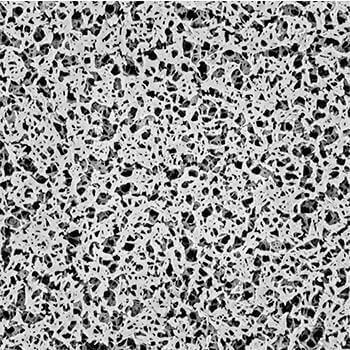 Board membrane choice with excellent compatibility with aqueous, organic solvent or their mixtures. 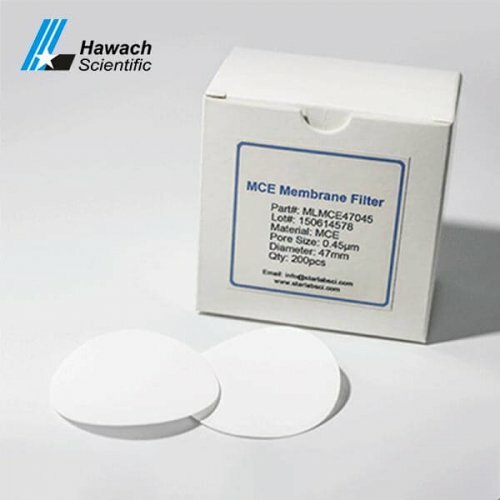 Filtration of samples for high protein recovery.